🌟 A quick something before this post, I have been busy and studying for the end of my rotation this week and hence my decreased activity! Just started this and I am excited but kind of going with lower expectations because I do not want to be disappointed. I was disappointed by this and reviewed it here. I officially finished my HP re-read and I will review this book tomorrow! 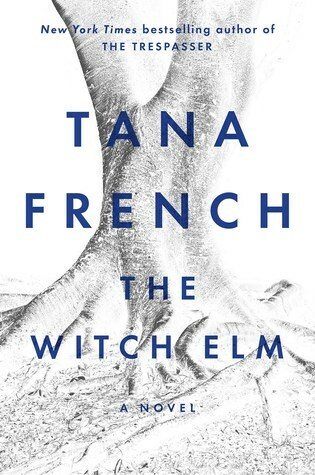 I’m so excited for Strange Magic, it seems like a perfect witchy read for autumn. I hope you enjoy it! ooo I’m sooo excited for Wildcard!!! Can’t wait to see what you think of it! I read a good chunk today so I will be able to finish it in a couple of days! I have it on preorder and supposedly its been on its way for a few days! I can’t wait for it to get here!! I hope you enjoy Strange Grace as much as I did! Thank you!!! I might have to do a reread of warcross while I wait :)! 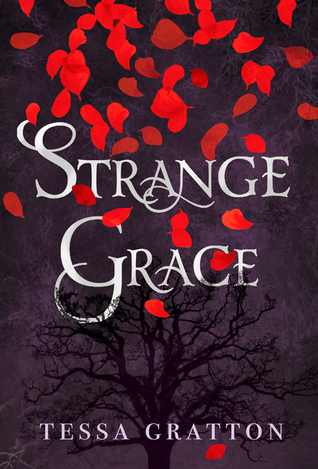 Hope you enjoy Strange Grace! 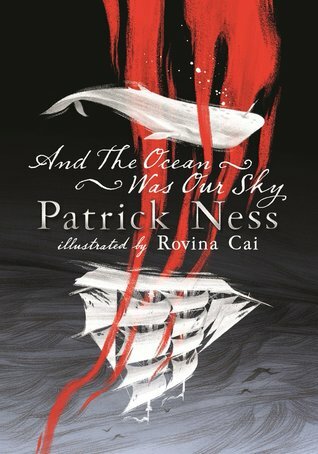 And Ocean Was Our Sky was definitely a strange read, though I guess I could say that about most of Patrick Ness’s books. 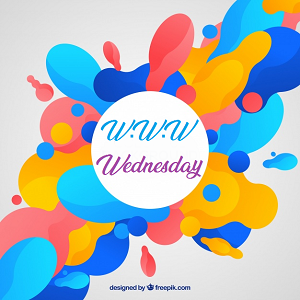 😀 Look forward to your thoughts on it!